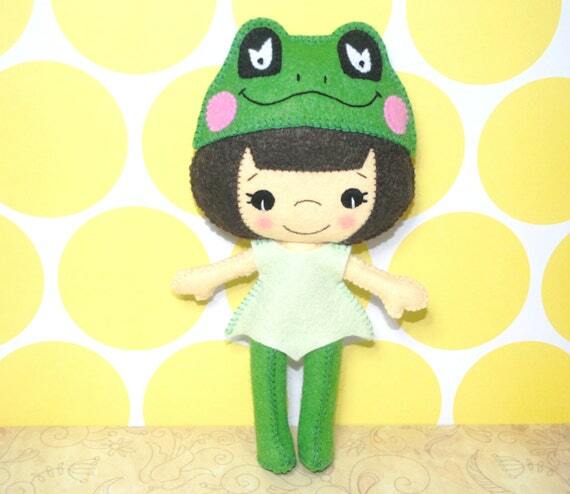 Thought I would share a pic of my latest felt creation, this is Felicity! 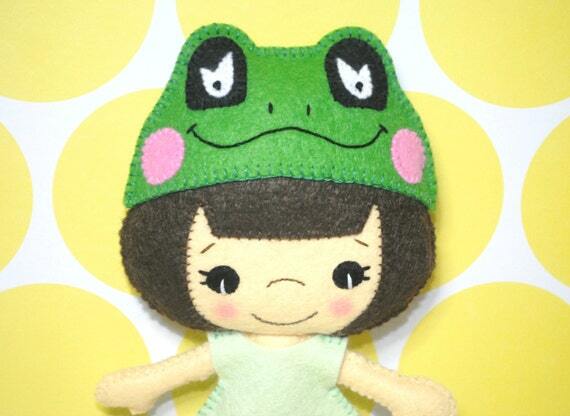 Beautiful doll and her frog hat is just too cute! I like the coordinating green leggings too. Saw this in the dolls thread on the front page, I just love your little felt dolls! The eyes are adorable!